Are you considering getting married in the U.S. Virgin Islands? 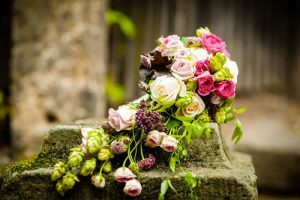 Coral Ridge Realty can connect you with the wedding specialist in your desired location. Which of the Isles Will You Choose? St. Croix, the historic, free-spirited Jewel; St. John, the unspoiled natural beauty; St. Thomas, the cosmopolitan sister; or unassuming Water Island. 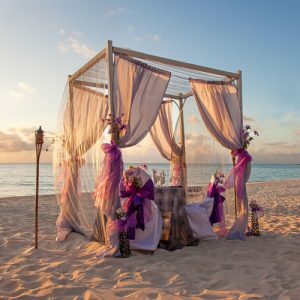 Any of these provide the ultimate setting for a tropical Caribbean wedding. Weddings on the beach are also popular. Interested in something unconventional? Consider getting married underwater, aboard a charter yacht or in a lavish villa. For a reception like no other, dine surrounded by a coral reef aquarium, or enjoy drinks in a submarine immersed in the Caribbean Sea. With a wedding in the U.S. Virgin Islands, the possibilities are endless! Coordinators will take care of every minute detail, including incorporating family traditions; recreating special themes; helping with the menu selection; getting custom floral arrangements, photographers and musicians; and arranging for unique gifts and activities for you or any guests or family members. Make your wedding a day to remember in the beautiful U.S. Virgin Islands!